The U.S. Treasury Department announced its new design for the $5, $10 and $20 bills, which will incorporate several new faces--including trailblazing women, many of whom are famous New Yorkers. Check out these New York sites that honor some of the new currency stars, including Harriet Tubman, Eleanor Roosevelt and Susan B. Anthony. 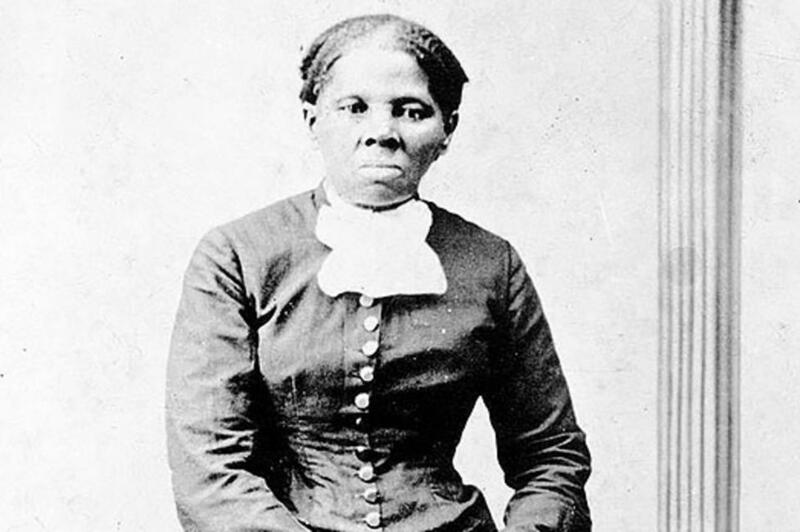 An iconic abolitionist and the new face of the $20 bill by 2020, Harriet Tubman helped countless people escape slavery along the Underground Railroad and made several daring rescue trips to the South. 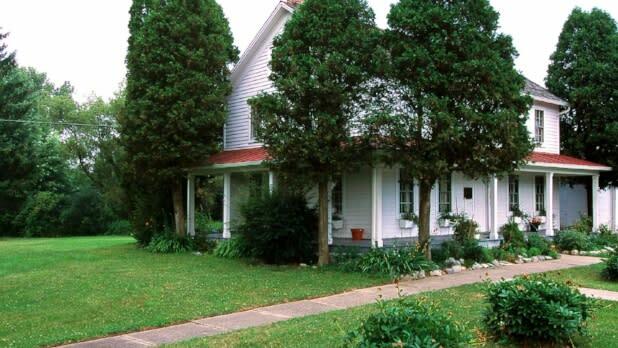 Today, her Auburn home is preserved as a National Historical Park where visitors can explore its history as an Underground Railroad stop and uncover the stories of her courageous life. A leader in civil rights and women&apos;s suffrage movements, Susan B. Anthony will be the new back of the $10 bill. 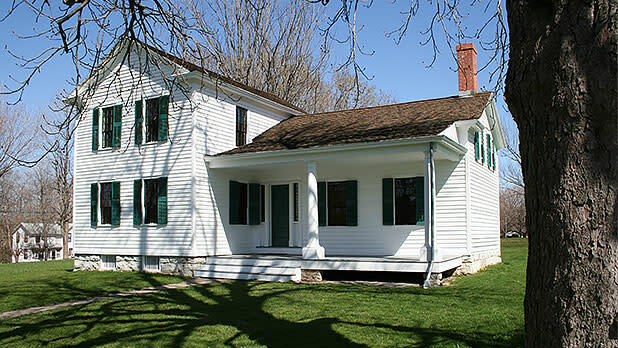 Her former home in Rochester also served as the headquarters of the National American Woman Suffrage Association and continues to honor women&apos;s rights with museum tours and events. Igniting a social revolution for women&apos;s equality, Elizabeth Cady Stanton (soon to be on the $10 bill) authored the Declaration of Sentiments which was presented at the first women&apos;s rights convention. 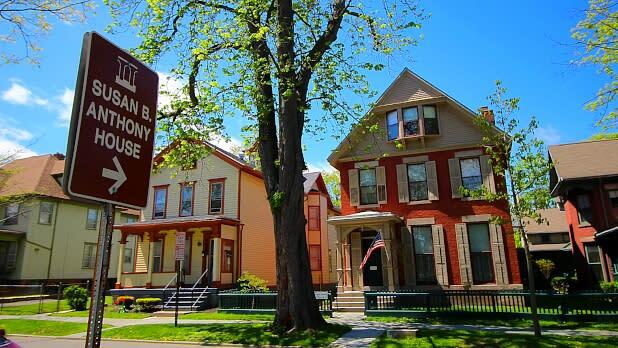 Referred to as the "Center of the Rebellion," her home is part of the Women&apos;s Rights National Historical Park in Seneca Falls, where visitors can dive into the rebellious history of the suffrage movement. On the back of the $5 bill, you will find the longest standing First Lady of the United States, Eleanor Roosevelt. This New York native served as the first delegate to the United Nations and first chairman of the UN Commission on Human Rights, she is one of the most esteemed and respected individuals in U.S. history. 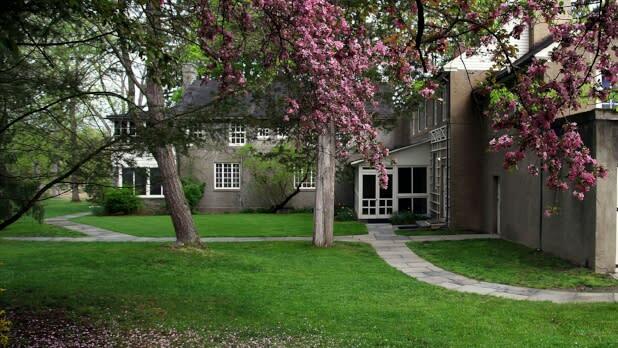 Today, travelers from around the world enjoy guided tours and films at her quaint home in Hyde Park, NY. There was talk of bumping Alexander Hamilton off the $10 note, but thanks to his role as the inspiration for the Pulitzer Prize-winning musical Hamilton, he isn&apos;t going anywhere (though some of the famous ladies above are joining him on the bill). Born on the Caribbean island of Nevis, Hamilton took residency in New York City and spent the rest of his life in New York State. 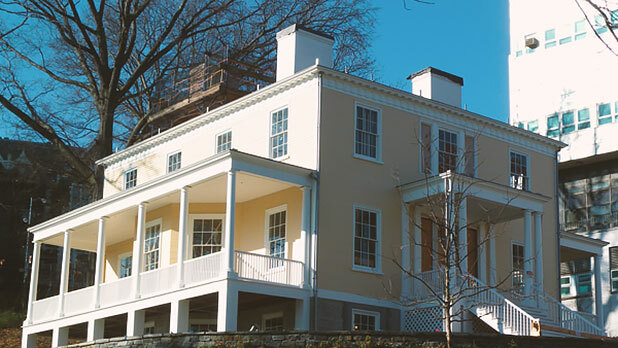 His upper-Manhattan estate is managed by the National Parks Department where visitors tour the grounds and hear stories about the youngest of the Founding Fathers.